Your business is on the move, so why aren’t your payments? Your customers are at an exhibition, in the back of your taxi, and they’re on a wet playing field in Barnsley. In fact they can be anywhere, and they would like to pay you – now. If you’re interested in learning more about card not present payments, click here. You might have been looking for a service that would let you take payments wherever you are, but for all sorts of reasons you could not find the one for you: the price was too high, the equipment too big, it needed too many adaptions to work for you, or the contract was too long and you needed several days to read all of the terms. Good news. 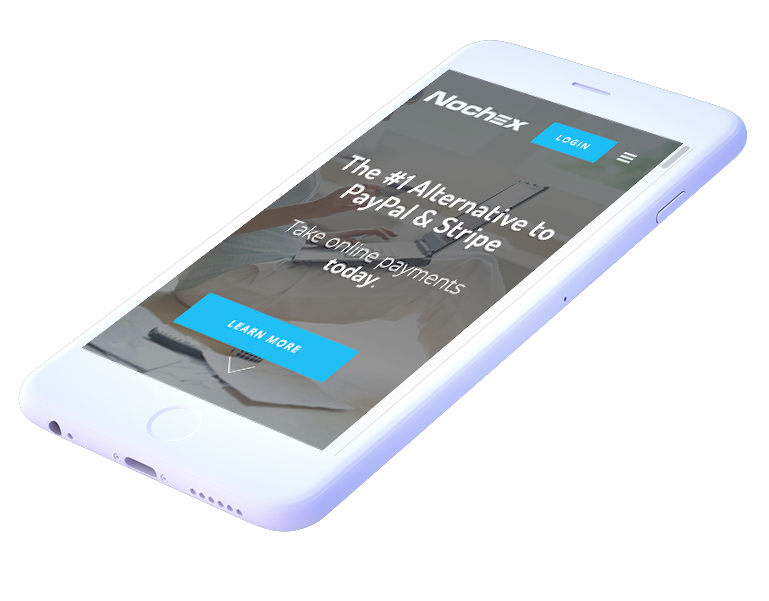 Nochex has the solution you’ve been waiting for. Nochex works with lots of small businesses and we’ve been doing it for quite a while. We understand the challenges, and we know how to help you overcome them. We’ve developed an MPOS Payments service for you to take payments anywhere your phone can get a signal, and we’ve made it in a no nonsense service that you can trust to get the job done. Not all businesses are the same, so why should one service package have to fit all business needs? We’ve created a variety of price packages so that you can have the one that is right for you. Tell us about your business and we’ll give the service you need. Want to Take MPOS Payments?